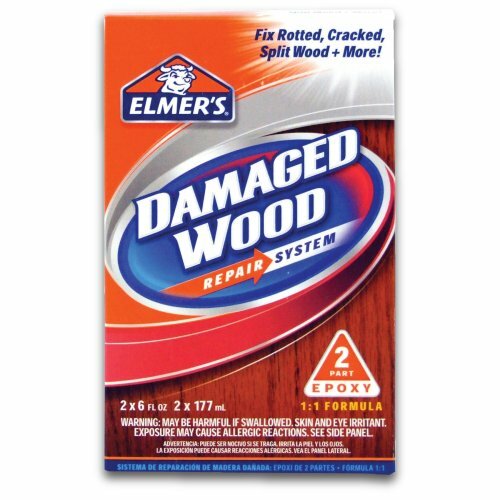 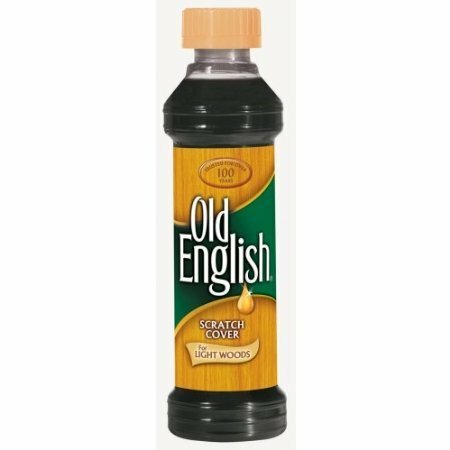 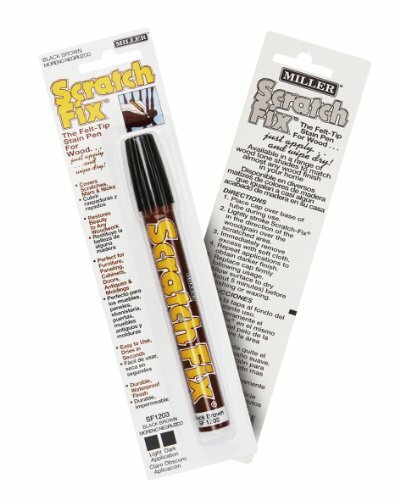 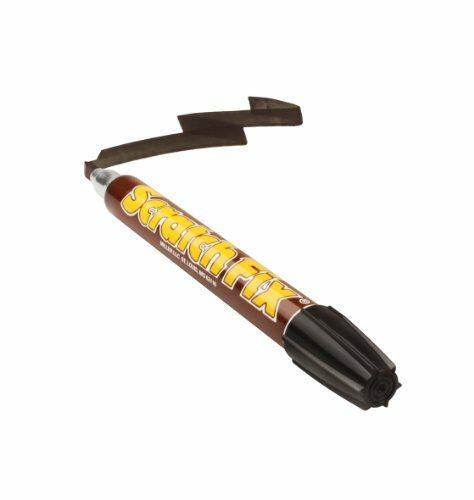 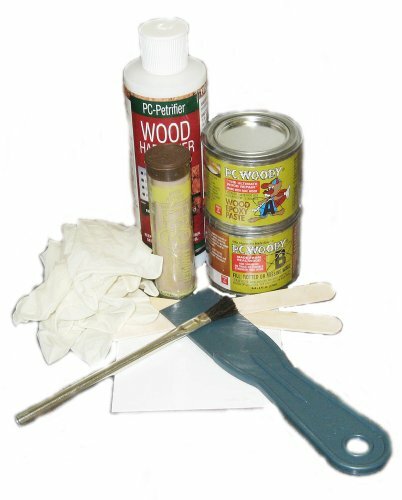 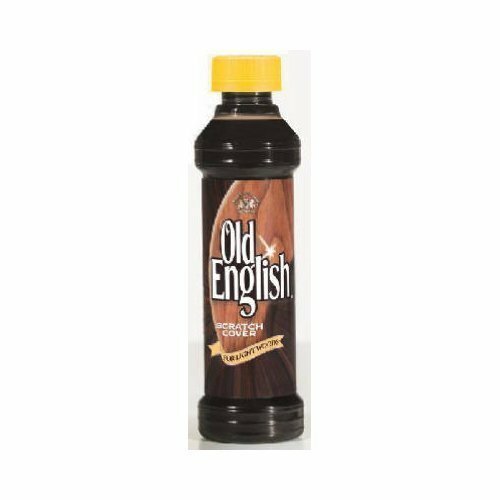 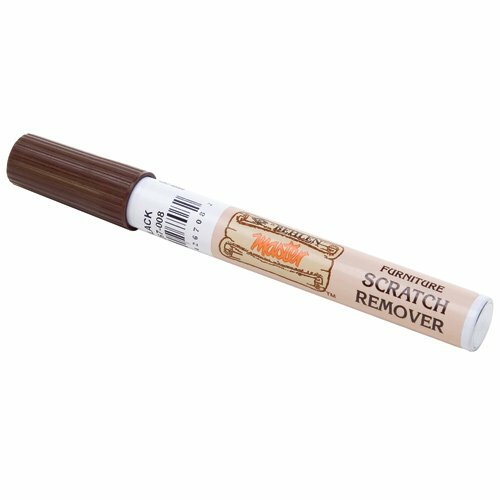 An easy-to-use pen containing actual wood stain (not ink) designed to correct scratches, blemishes and imperfections on dark brown or near-black wood. 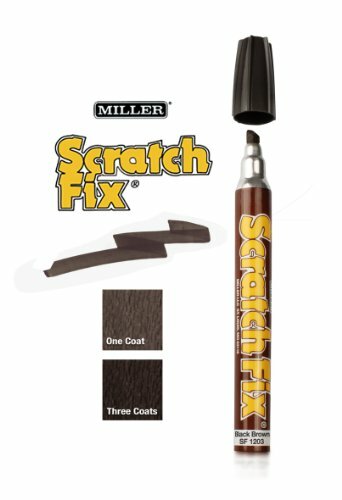 The stain from the pen soaks into wood and mimics the surrounding color, making it extremely easy to match a wide array of black/brown wood shades. 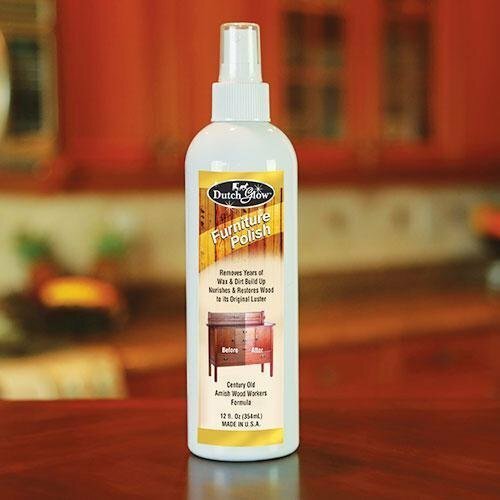 It will also never run or smear, making it easy to wax, clean or polish over it just like the rest of the floor or surface. 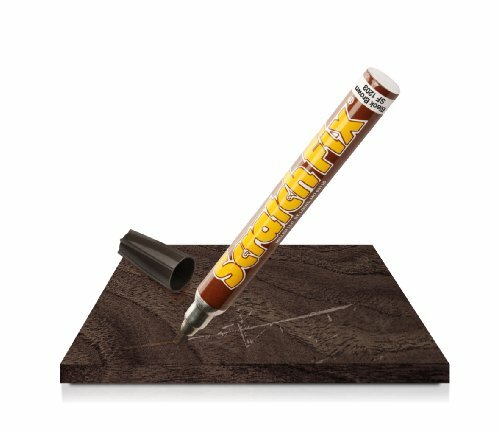 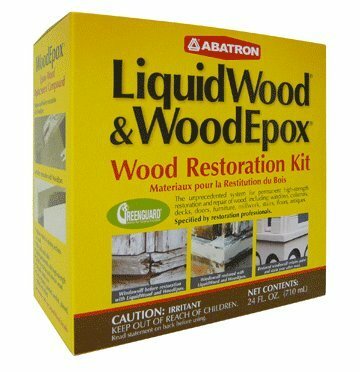 The special filter also makes highly economical use of the stain, as each pen contains upwards of 1,000 coats of stain.